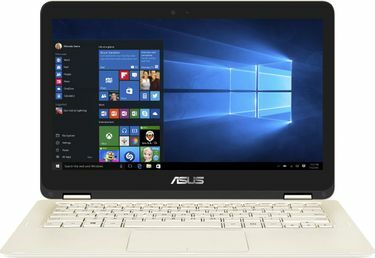 ASUS is a multinational consumer electronics and computer hardware company dedicated to providing top of the line products for a smart life. ASUS produces the world's No.1 gaming products and motherboards. 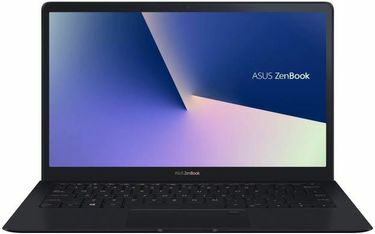 The models in the ASUS 13 inch laptops price list have all the features such as Dual-core, Intel HD graphics, 4GB-8GB RAM, excellent keyboard, the storage capacity of 128GB-512GB and a glare-free, vibrant screen. These laptops are well-built with a full metal body. They are sleek in design and light in weight. They are fitted with Core i-series processors making them very fast. The display has a gorgeous HD quality, giving the picture a life-like appearance. These laptops are easily portable and are not heavy on the pocket as well. 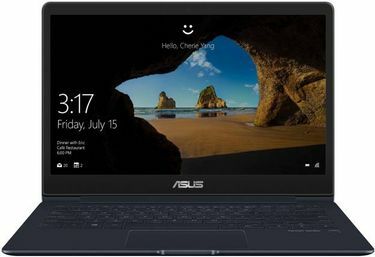 The 9 ASUS 13 inch laptops price list is last updated on 19th April 2019 so that you can know the exact specifications and the price. These laptops have a long battery life, making them perfect for gaming and office use. 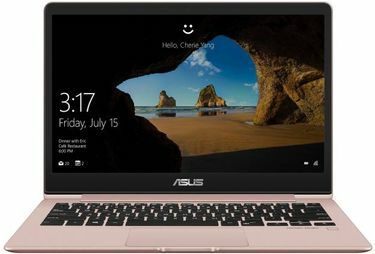 ASUS has revolutionised the laptop industry with the innovations in the field of laptops and computers and is committed to quality. They have progressed rapidly and have become one of the most sought-after technology companies. Their laptops use the latest technology making them a pioneer in developing new trends. 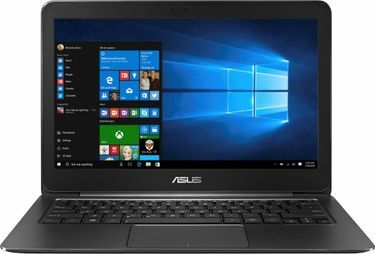 The models in the ASUS 13-inch laptops price list are one of the best portable devices in the world available at very economical prices. 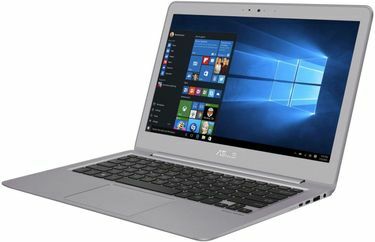 These laptops can be ordered online from Amazon and Flipkart. Make sure you have compared the price before you buy so that you can buy at the lowest price.